The latest big game titles are the main thing these days. These games draw attention all around the internet, make the most money, and represent what gaming is about this year. However, it is well known that many gamers love to go old school from time to time, and play some of the games from their childhood. Nintendo’s NES (Nintendo Entertainment System) is surely one of the most popular platforms from the late 80’s and early 90’s. Since you’re reading this article, you know that playing NES games is still possible on modern computers, by using an emulator. There are many emulators available for nostalgic gamers right now, so it might be hard for them to decide which one is the best. Because of that, we’ve created a list of 9 best emulators for NES and we’re going to tell you about what each emulator offers, so you can quickly decide which emulator to use. What are the best NES emulators for Windows 10? FCEUX is one of the most popular NES emulators in the NES community. 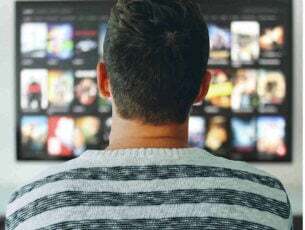 This program offers a lot of features, along with many customization options, that will satisfy both players and developers. FCEUX is fairly easy to use, and the program provides tools for debugging, video recording, ROM-hacking, and creating speedruns. There are also joystick and full-screen support, for the ultimate experience. You can also customize many settings, like controls, and input configuration. On the other hand, it comes with an inaccurate color palette by default, but this can be fixed manually. Besides regular NES files, FCEUX can also load UNF, NSF, FDS, RAR, ZIP and GZ formats. We recommend FCEUX to gamers mainly because of its simplicity, and the big number of features and customization options. If you’re interested in using FCEUX, you can download it for free. RetroArch is also very popular, and perhaps the most advanced NES emulator you can find. It comes with a huge variety of features and customization options. But the fact that it’s so versatile makes RetroArch one of the most complicated emulators to use and set up. With its wide range of features, RetroArch allows you to create almost the perfect NES experience. It can simulate almost identical graphics, and with the right settings, lags will be non-existent. So, if you want to fully relive the experience of playing games on your old NES, you’ll hardly find a better emulator. 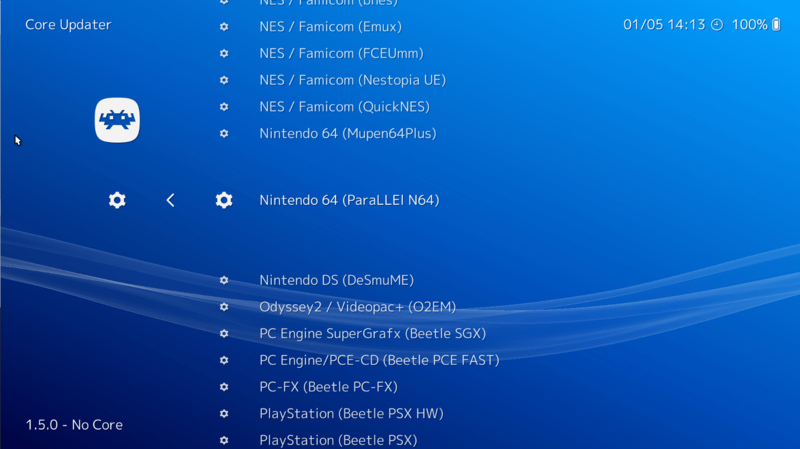 However, as we said, RetroArch is relatively complicated to set up. You’ll have to install some cores, and tweak settings, which can be confusing to users not familiar with the RetroArch environment. And since there’s almost no official documentation about setting up and using RetroArch, you’ll have to do some googling to figure everything out. RetroArch is available for free, so be sure to download it if you want the complete emulator experience. Nestopia UE is a RetroArch core emulator that you should use if you don’t want to go through the hassle of setting up RetroArch. Don’t confuse it with its predecessor, Nestopia, which is not actively supported by the developer anymore. Nestopia UE (Undead Edition) is an unofficial continuation of the original Nestopia emulator, and is still perfectly compatible with Windows. It offers some cool features (not as many as RetroArch, but it’s still pretty good), but gamers who decide to use this emulator would have to make a hard choice. It’s all about vsync, and if this option is on, you’ll experience a slow input lag. If vsync is off, you’ll have to deal with the screen tearing. So, you have to decide whether you want to play your games with lags or screen tearing. If you want to try Nestopia UE, you can download it for free. VirtuaNES is another emulator that’s not supported by its developer anymore. However, despite being unsupported from 2007, VirtuaNES still works flawlessly on any version of Windows, including Windows 10. 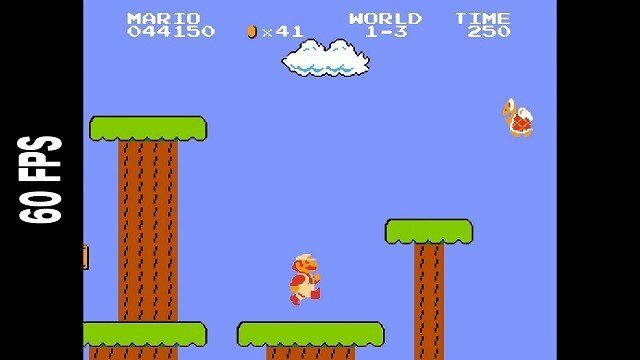 In fact, the emulator doesn’t need any further support or development to make playing NES games possible on your computer. VirtuaNES is a highly-customizable NES emulator, that comes with some very handy features. It comes with an external joystick and gamepad support, and with the adjustable screen, including the Full-screen mode. For those who like to do things the easier way, VirtuaNES has active Cheat Codes Support. You can even edit memory hex locations, in order to try new cheats. VirtuaNES is available for free. 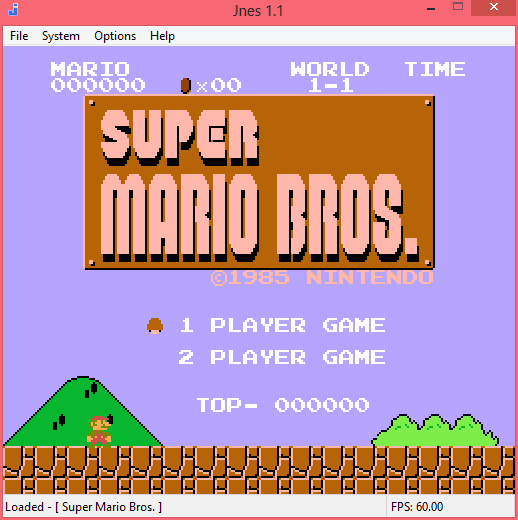 Jnes is probably the best emulator for those who just want to open a ROM, and start playing their favorite game. It doesn’t have a ton of features like some other emulators from this list, but is probably the easiest one to use. It doesn’t require any complicated setup, and doesn’t have any known experience issues. Some of the basic features that this emulator contains are the ability to use a gamepad, the ability to control sound, and the ability to adjust the screen size. It works with NES or NSF ROMs. So, as long as you just need to enjoy your game without experimenting with advanced features, jNES is perfect. Jnes is available for free, and you can grab it and start playing immediately. 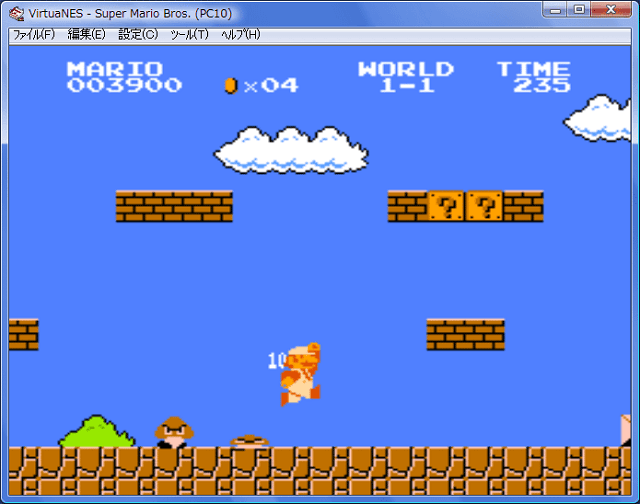 Nintendulator is another reliable NES emulator for Windows. 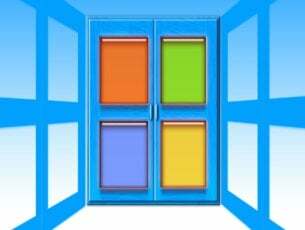 It is written in C++, for providing the best possible experience to users. Along with its realistic gameplay, Nintendulator also comes with a few hand features. This emulator has built-in Game Genie support for initiating auto-play, along with built-in USB Gamepad support. What’s also pretty cool about this emulator, is that it features Soft-rest & hard-reset, as seen on the original console. Nintendulator is available for free, so be sure to try it out. 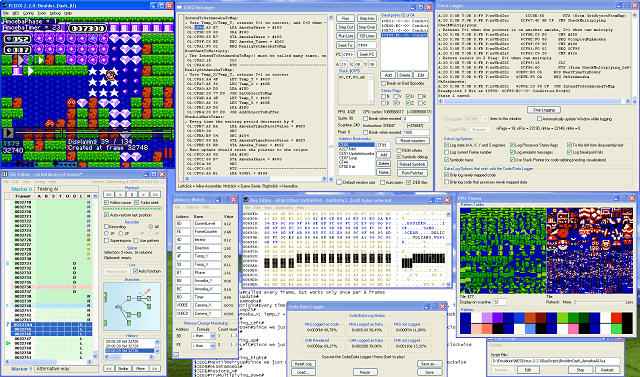 Rocknes is a simple and stable emulator with a lot of features. It may not be as fast as the others, but the difference is not very noticeable. It supports all the games and it has the Eagle Mode which helps with the in-game grapshics and the sound. If you want to set you own sound, video, game controller and other options, you should know that after the first run, RockNES will create ROCKNES.CFG file that can be easily edited. Also, the emulator has support for Game Genie and you can find all the information on how to use this feature in the ROCKNES.TXT file located in the downloaded zip. Mesen supports all games ever made for the NES. 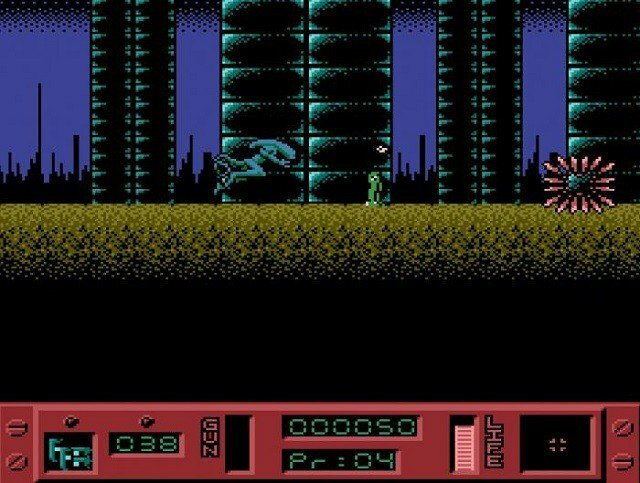 Also, is the most accurate NES Emulator available and you can rely on it with confidence. It has many features and a simple interface. This helps with the user experience and makes things run smoother and faster. Some of the features include a equalizer, net play, a cheat finder, video and sound recorders and many others. A really useful option is that Mesen will remember your last used ROM files when you exit and the next time you return it will display a screenshot of that file and last play time. It can do that for multiple files. You’ll be happy to know that Mesen creates automatically save-points when you close it randomly and all your progress is saved. Nesbox is the most modern NES emulator you can find right now. 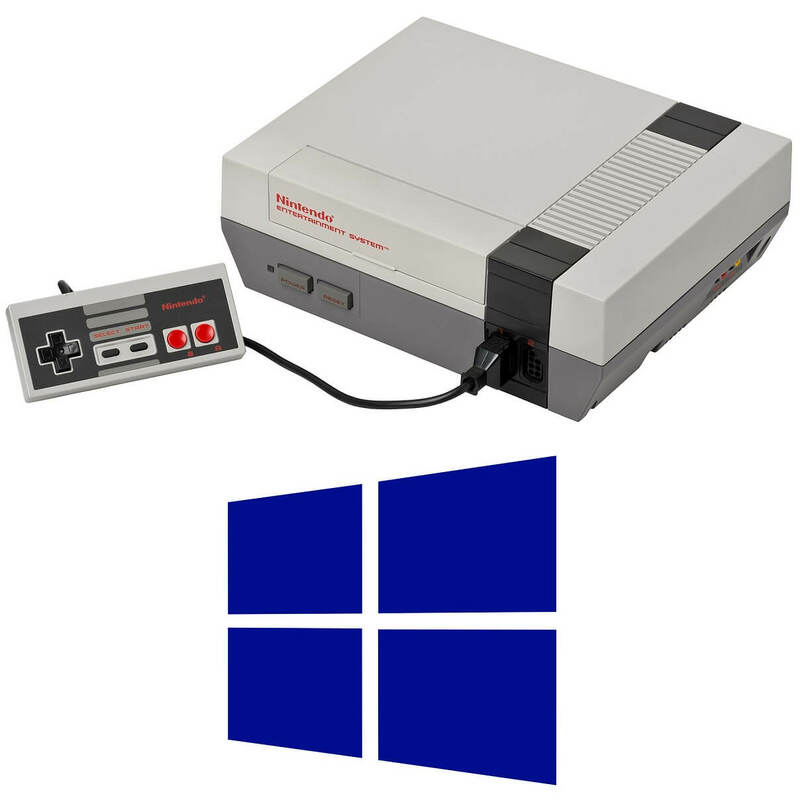 It actually offers two possibilities for players: you can play NES games directly in your browser, on Nesbox’s website, but the developer also offers a UWP app for Windows 10. If you don’t want to bother with downloading any emulators, just visit Nesbox.com, load your own ROM, and start playing. The experience is pretty smooth, and you shouldn’t have any lagging, or other performance problems. Nexbox’s online emulator supports NES (.nes), Sega (.gen .smd), Super Nintendo (.smc), GameBoy (.gb .gbc .gba) formats. 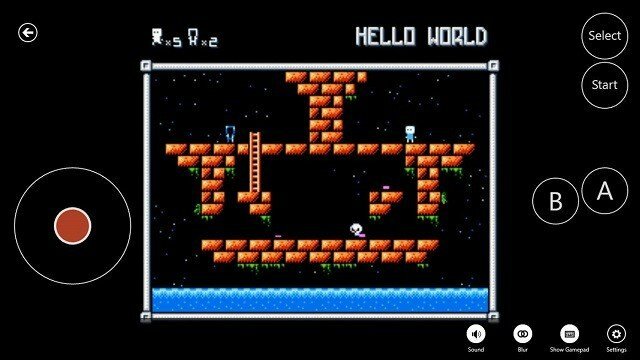 When it comes to the Universal Emulator app for Windows 10, it’s perhaps the best NES emulator in the Windows Store. 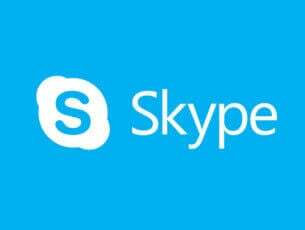 It works perfectly on Windows 10, Windows 10 Mobile, and even on Windows Holographic. Just install it on your Windows 10 tablet or Windows Mobile phone, and you’ll be able to play your favorite NES games wherever you go. 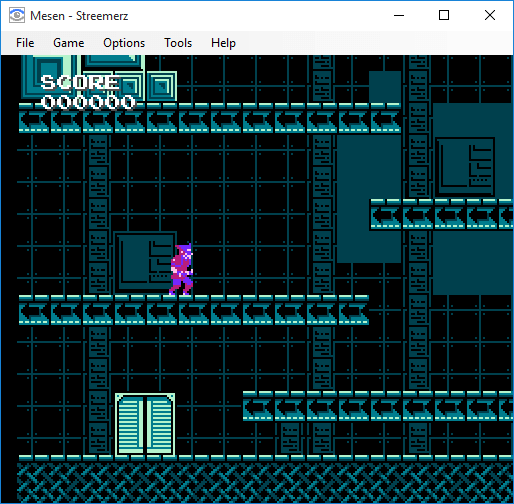 Universal Emulator for Windows 10 concludes our list of the best NES emulators for Microsoft’s operating system. As you can see, each of these tools offers something certain users would love. Some are extremely simple, but lack advanced features, while some more advanced emulators are more complicated. So, you can choose whatever fits you. What’s your favorite NES game of all time? Let us know in the comments section below.